Morning ladies today I want to talk about accessories. As you know I'm a firm believer in statement accessories. For me the more unusual the better as they really can transform the simplest of looks & are perfect for teaming with all the timeless wardrobe staples we all have in our wardrobe. Plus they totally make an outfit your own. I'm always on the lookout for new accessories that are a little bit different that you're not going to find on the high street, especially when we're away on holiday & will always try & bring something home that's a little unusual. In fact my greatest finds have generally been on our holidays in Mallorca. Recently I was contacted by Madeleine a brand that I'd not previously heard of & whilst looking through their website their accessories immediately caught my eye & reminded me of the European style I love so much. So today I thought I'd share with you my top picks. Starting with these stunning ribbon bow brooches, that if you follow me on Instagram you'll know I bought something similar this summer whilst on holiday. 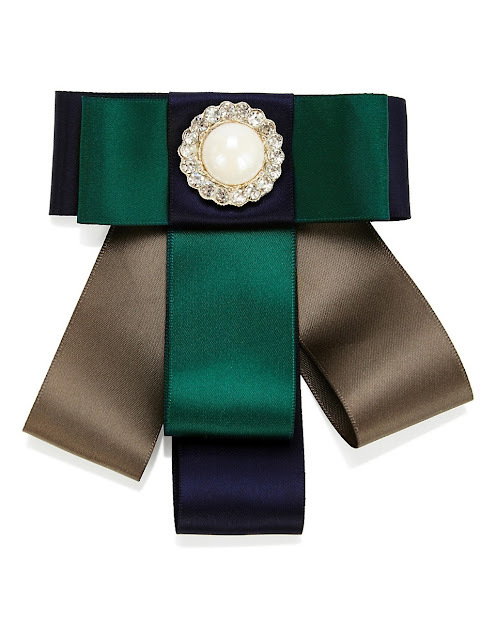 These brooches are perfect for teaming with a simple crew neck jumper. Either pinned to the side or even along the centre of the neckline. Or you can even layer with a frill detailed blouse underneath such as this one. Or even wear with a tweed/boucle jacket or a simple black shift dress, which the above one would look amazing on. 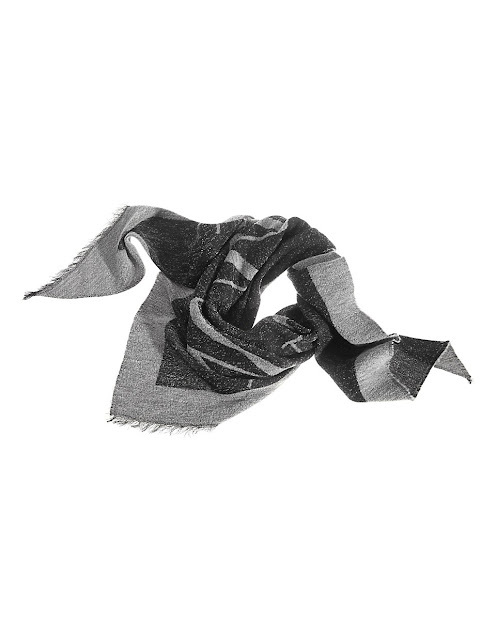 Another accessory I love & can't seem to resist is a scarf, especially as we're now officially in scarf season. Needless to say there's lots of stunning designs around at the moment but I find I tend to wear either a leopard print or textured scarf much more than any of my statement scarves, in fact I've just had a major clear out to reflect this. I think the above two tone grey scarf is one of those accessories that's perfect for pairing with a blazer, classic white shirt & jeans. 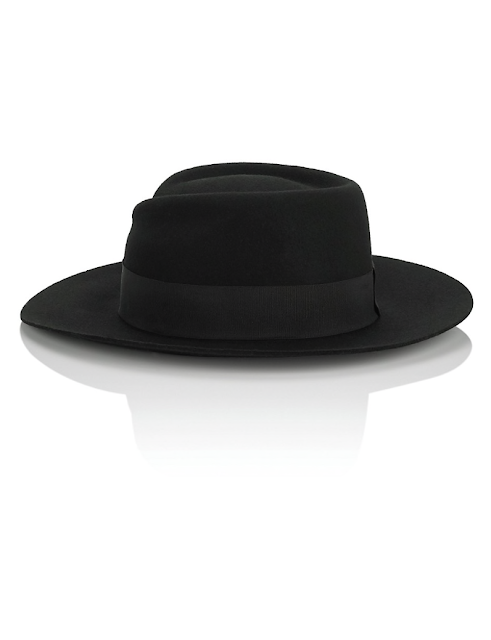 And would be perfectly complimented by the above felt fedora. Ladies if you've not yet taken the plunge with a felt hat for winter do so. They're incredibly stylish & so much more practical than trying to do battle with an umbrella & are great hair savers on bad hair days. 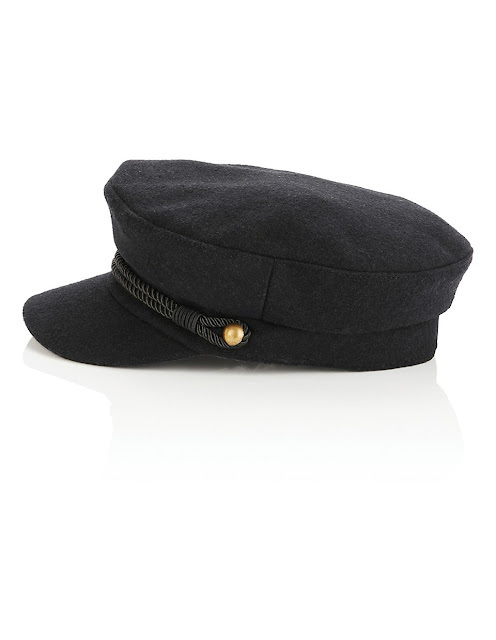 I love both the fedora & the above sailor cap style for this time of year & find the cap a little bit less formal & ideal for wearing on more casual days. Moving on to belts next & if like me you love wearing maxi skirts & dresses then a wide waist belt such as the above beauty is a real necessity. I find teaming a belt with a maxi skirt/dress just helps make the look more finished as well as help define your waist. 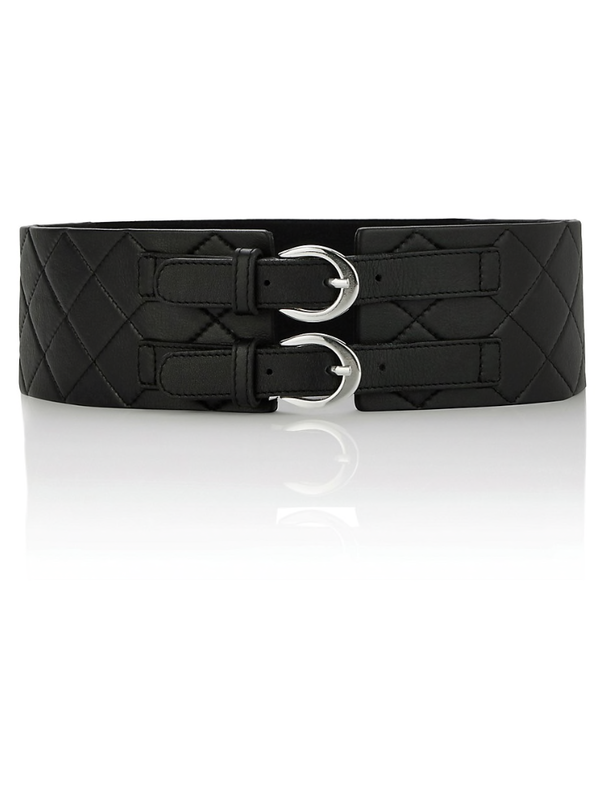 Plus if you're planning on layering your summer dresses this season with a crew neck knit then a belt like the one above will help make the look more polished & pulled together. Black & Taupe Shoulder Bag - currently in the sale! 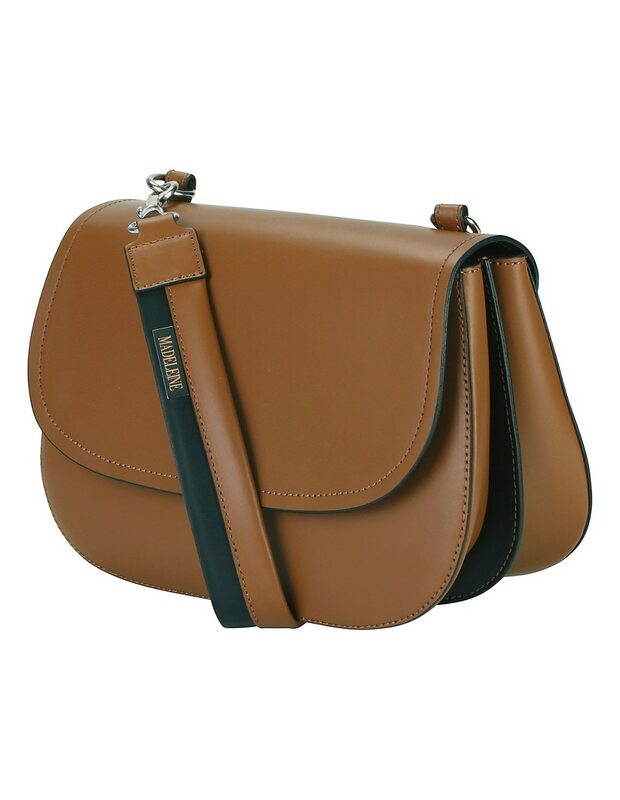 There's probably not many ladies that would need convincing that a great bag makes a great accessory, whether it be a timeless & stylish tan shoulder bag like the one above. 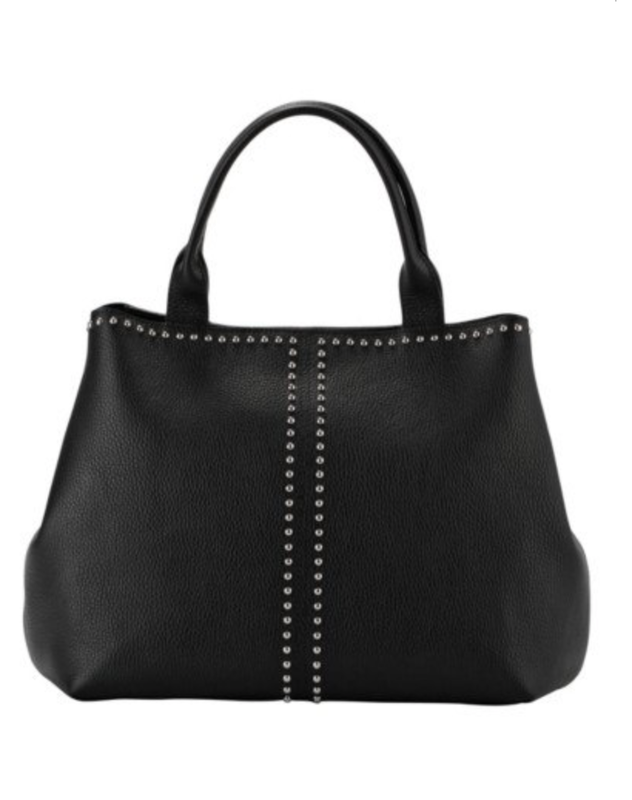 To a simple black tote. The above beauty is brought to life with the addition of the stud detailing & helps rock a wardrobe full of neutrals. 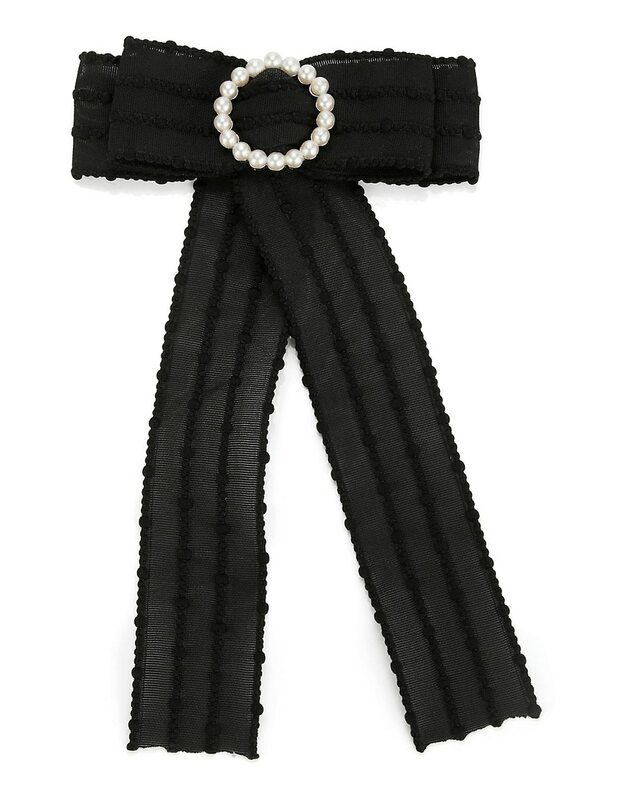 An item like this when paired with classics such as a pair of cigarette pants & a cashmere knit helps keep the look on trend as well as adding a little bit of personality. 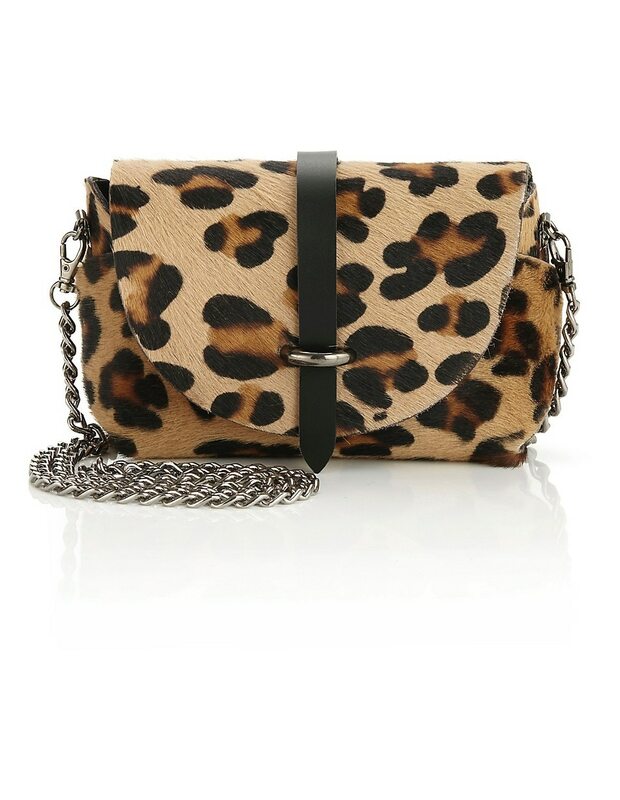 Similarly the same goes for leopard print & this stunning shoulder bag. 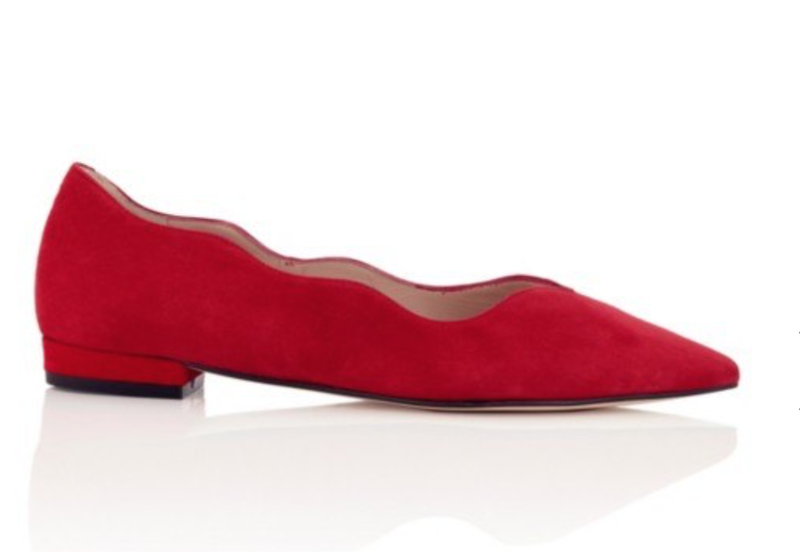 Of course shoes are also a great way of injecting personality into a look & we all know a pop of red can be a real game changer. These timeless suede ballet flats are timeless & the scallop edging helps make them stand out from the classic ballet pump. Snake print is also a great way of injecting some pattern & texture into your wardrobe & as much as leopard print, can be considered a real neutral. 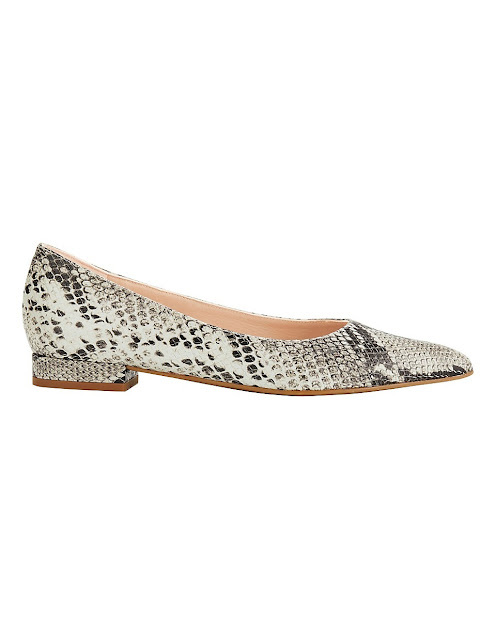 These pointed flats would look so elegant teamed with cropped trousers, a fitted white shirt & biker jacket. Velvet Ballet Flats With Sparkling Buckle - currently available in the sale! 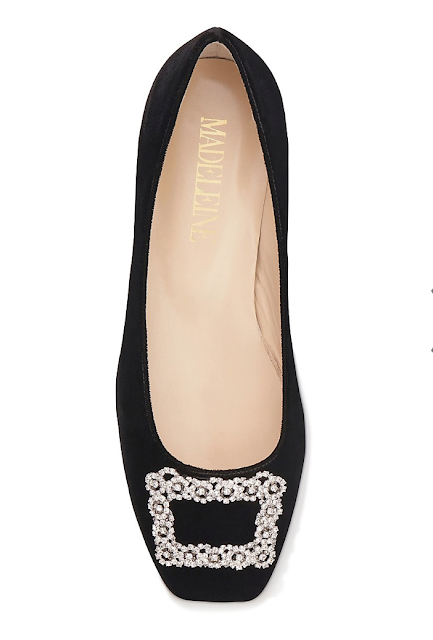 And for those of us who prefer flats to heels for party season the above velvet flats with sparkling buckle are simply stunning & would equally work for every day. I love shoes like this when paired with boyfriend jeans & either a chunky oversized knit or blazer. 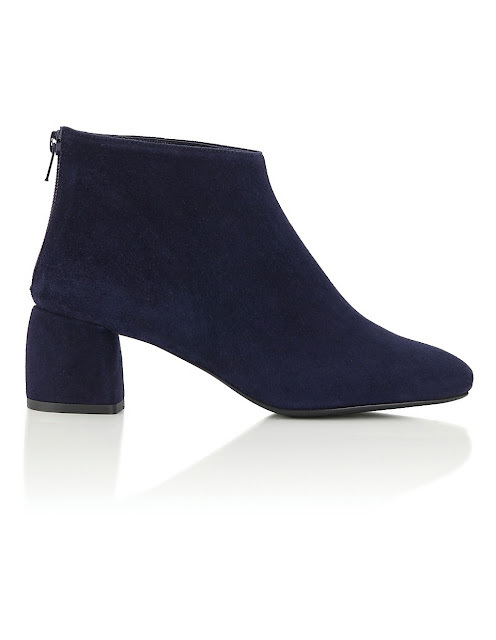 Soft Suede Block Heel Ankle Boots - available in a whole host of colours, some of which are available in the sale! And of course I couldn't not feature ankle boots, especially a simple block heel navy pair that are so incredibly useful. Moving onto what I'm wearing today & seeing today's post is all about the accessories I'm letting my post influence my look. So today is all about those key pieces that will never date, transform wardrobe basics & I'll find myself reaching for time & time again. Soft Suede Chelsea Boots * - currently available in the sale! Boots - Madeleine * - currently available in the sale! So ladies what are your 'go to' accessories? Do you have a favourite item you reach for time & time again? I'd love to hear what accessories you wear the most, or if you have any items you'd love to wear but just don't know how to style. In the meantime if you're on the lookout for a new addition or two, take a peek at Madeleine's full range here as like I mentioned earlier they've got some lovely bits that little bit different with a real European feel. Plus they've currently got a great sale on here! You are so right, Jane-- accessories do dress outfits up and add that special touch! 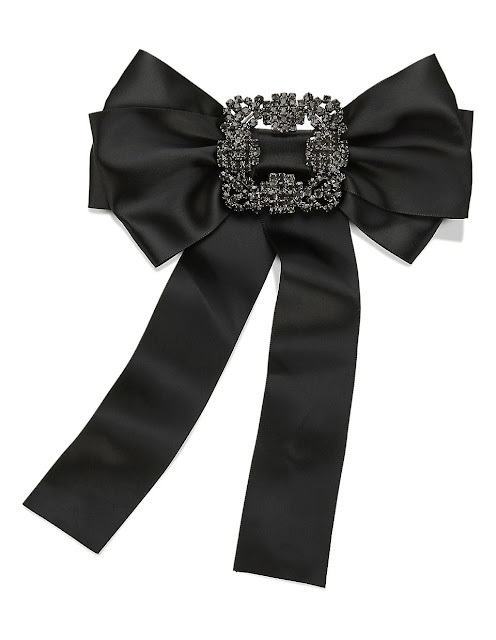 The bow brooches that you have presented are lovely...looking to get my hands on one. Also, loving your Chanel pins and scarves. I'd be lost without my accessories Deborah & like you very tempted to 'click the button' on another bow brooch.